South Africa is the largest CO2 emitter in Africa and the 12th largest in the world. The clay brick sector is committed to playing their part in meeting Government’s targets to reduce carbon emissions. The industry’s sustainability initiatives are being driven by the Clay Brick Association of South Africa (CBA), a member-based non-profit organisation that supports and builds capacity in the national clay brick supply chain. The sector produces more than 3.5 billion clay bricks per year, providing around 20 000 direct jobs and an additional 160 000 jobs in allied services. 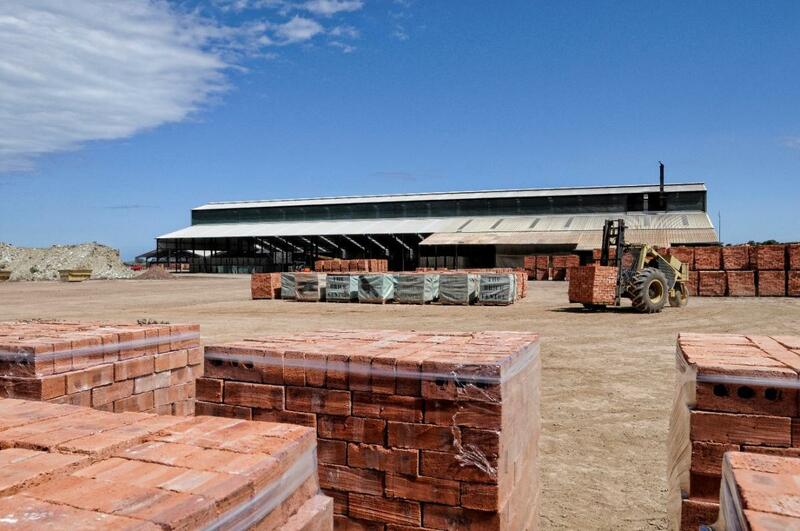 Over the last 5 years, the CBA’s Energy Efficient Clay Brick Programme has resulted in a 10-15% reduction in the industry’s greenhouse gas emissions. In 2018, the CBA was commissioned to execute a 3-year project co-sponsored by the European Union (EU) under the SWITCH Africa Green programme. “Our Switch Africa Green Project encompasses several integrated industry initiatives to support, promote and implement sustainable development in the sector,” reports CBA Executive Director Mariana Lamont. Twelve regional sustainability workshops for members were conducted during 2018. The workshops were also attended by architects and building industry decision-makers who were given access to research on improving the natural energy-efficiency of homes and offices. The CBA actively pursues continuous improvement amongst its members on sustainability and environmental practices. By reviewing and assessing lessons learned in the European clay brick sector, it is able to provide internationally proven, locally-relevant factsheets on green building practices. CBA members are collaborating on a range of pilot projects that improve the sustainability of their operations. An online data gathering and reporting portal has been developed which will track nine sustainability metrics - this will help to identify the most effective energy-saving methods and technologies. A key topic for CBA members is reducing CO2 emissions. To achieve a real drop in CO2 emissions, CBA members need to improve or upgrade their production facilities. Organising additional funding and financing instruments for CBA members will be essential to the success of this important CO2-reduction initiative. The Switch Africa Green Project promotes an exchange of ideas between formal and informal brick producers, sharing practical ways to reduce coal and water consumption, air pollution and waste. 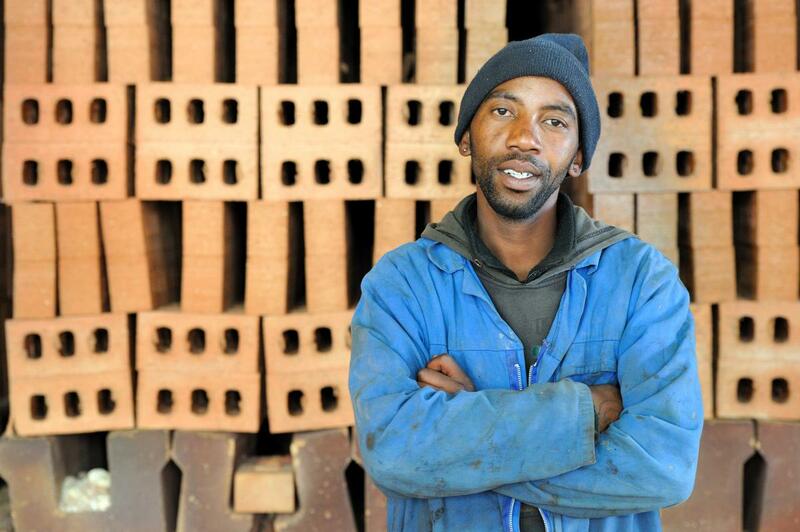 The Clay Brick Association of South Africa is leading a 3-year EU-funded programme to support, promote and implement sustainable development within the clay brick sector. The CBA is working with its members to conduct training courses and distribute educational materials giving informal brick makers the skills needed to produce more sustainably and profitably. A 4-day pilot training session held in Indwe in the Eastern Cape was attended by 24 informal clay brick makers. Conducted in in English, Afrikaans and Xhosa, the training was well received by both the informal brick makers as well as the municipality. Additional courses are being developed. Informal businessmen lack of access to the internet. This makes gathering data, communication and distribution of educational information challenging. The Local Economic Offices at several municipalities have shown an interest in engaging with the project and the informal sector. “The Clay Brick Association of Southern Africa has led research in brick production and brick building design for 55 years,” explains CBA Executive Director Mariana Lamont.